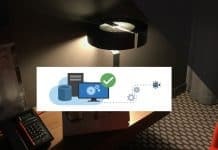 This post is the SCCM 1810 upgrade step by step guide. Recently, Microsoft released SCCM 1810. 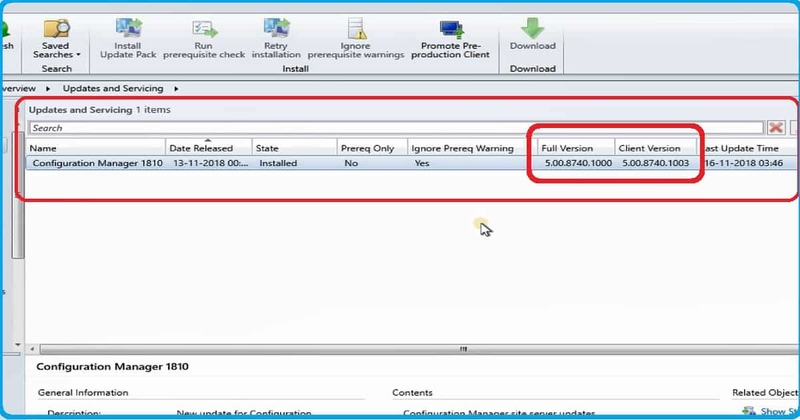 In this post, you will get the details about how to upgrade SCCM 1810. Microsoft already released SCCM 1810 in the slow ring and it’s available for all the environment. What are the prerequisites which you suppose to look at before upgrading? More details below read through. Why SCCM 1810 is NOT Available in my Console? SCCM 1810 is Baseline version and Checklist? SCCM 1810 Update Download Stuck Issues? 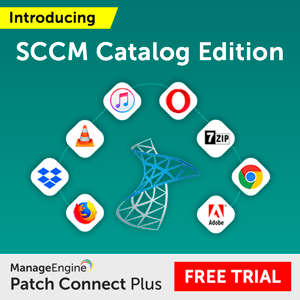 You don’t have to go to Microsoft website and download SCCM 1810. Instead, SCCM 1810 will be available in your SCCM console if you are using the supported version. You should have an ONLINE Service Connection point to get the updates available in the console. You could end up in the above situation that SCCM 1810 is not available in your console. Ok, don’t worry your SCCM infra might be fine. Microsoft follows two rings when they release SCCM 1810. SCCM 1810 will get released in a SLOW and FAST ring. SCCM 1810 fast ring is an opt-in update. 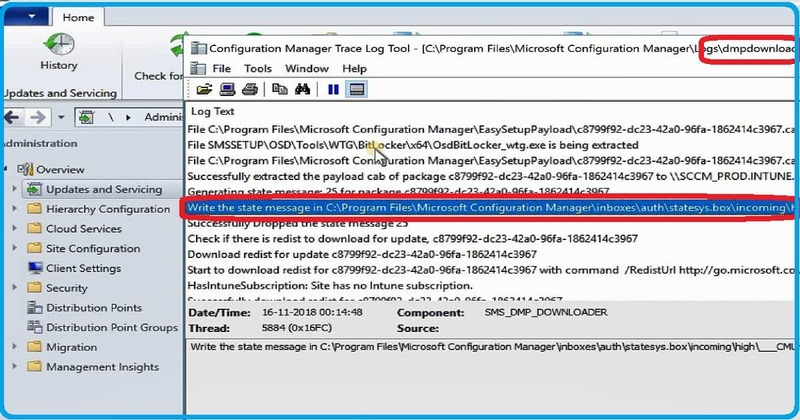 The fast ring won’t be available to your console until you are opt-in for SCCM 1810 update. 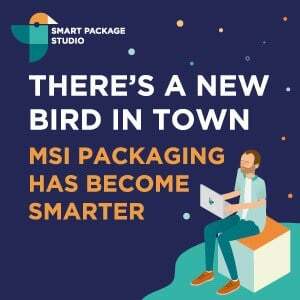 More details available in the following post from Microsoft. 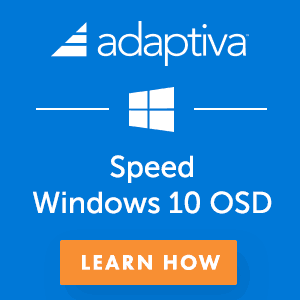 So the SCCM 1810 version released this week is a FAST/opt-in ring, and that is why you can’t see the latest SCCM 1810 version in your console. 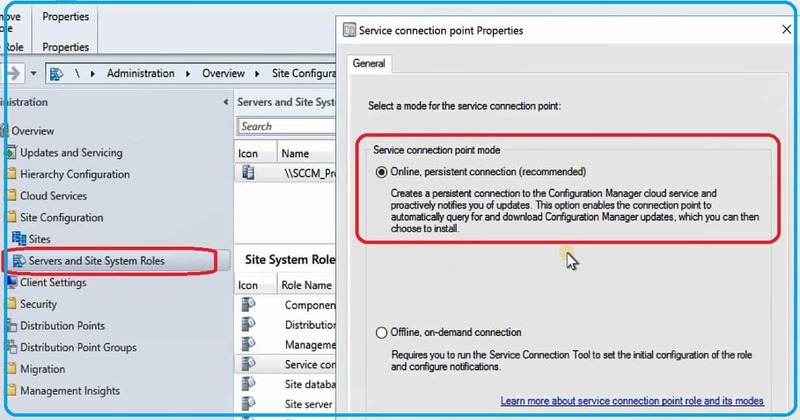 Once you complete the opt-in process, SCCM 1810 version will be available in your console. You will get more details about SCCM 1810 upgrade checklist and prerequisites in this section of the post. 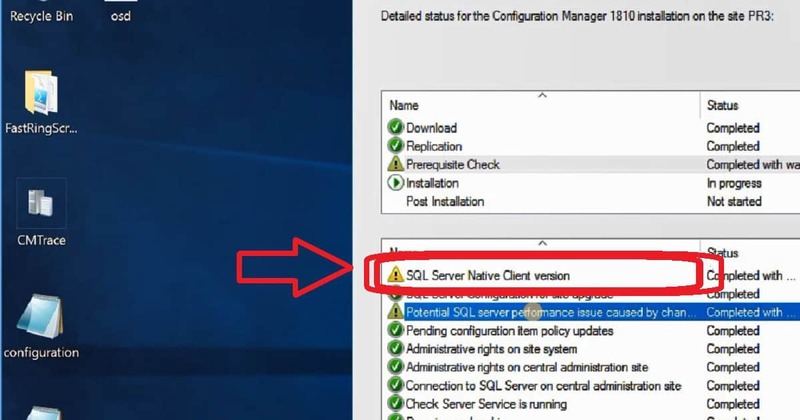 You need to make sure your SQL version is supported and ready for SCCM 1810 upgrade. In an SCCM hierarchy with multiple sites, different sites can use different versions of SQL Server to host the site database. The following are the support SQL version for SCCM 1810. More details available here. Windows server OS requirements for SCCM 1810 upgrade. This is important to check the compatibility of your server version with SCCM 1810. I don’t think this would be an issue for most of your SCCM environment. But, it worth checking the list of supported OS for SCCM CB from Microsoft here. The following are another critical documents which you want to look and confirm whether your SCCM CB environment is ok to continue with SCCM 1810 upgrade. SCCM 1810 is not a baseline version, and I think, SCCM 1902 will be the next baseline version for SCCM CB. You have to upgrade to the latest baseline version from SCCM 2012. The newest baseline version of SCCM CB is 1802. Once you are in SCCM 1802, you can update your SCCM version to 1806 via in-console update. SCCM 1810 in console version will be available only for the SCCM versions 1710, 1802, or 1806. I would recommend reading Microsoft doc to get more details about the same. Do you have trouble downloading the SCCM 1810 update? OK, no worries I have seen these issues many times, and I made a video post about the SCCM CB updates and servicing download issues. If any of the above steps are not working, then I’m sure there is a problem with your enterprise network and proxy settings. Try to make sure you have proxy exception and firewall ports open. 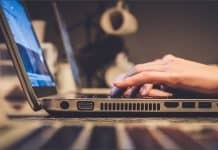 How to start the upgrade of SCCM 1810? 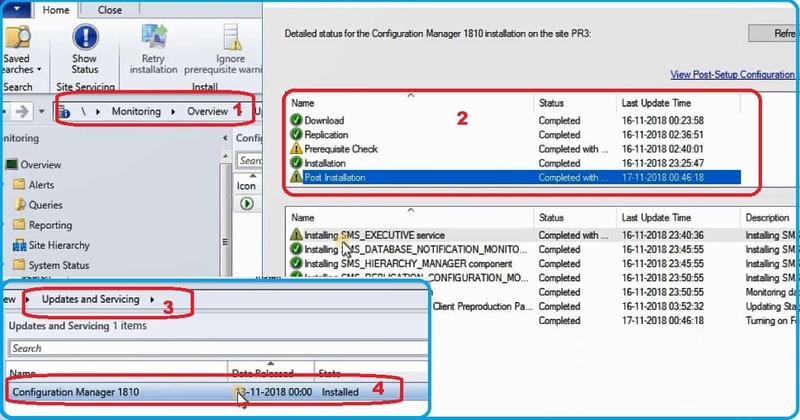 Make sure you read the checklist and prerequisites mentioned in the above section before you kick-start the SCCM 1810 installation process. You can start the upgrade process once it’s downloaded and in Ready to Install state. I would recommend running the prerequisite checks a couple of days before the actual SCCM 1810 upgrade date and schedule. I have made a video tutorial to explain the upgrade process in details, and I have more information about this in the video posted here. 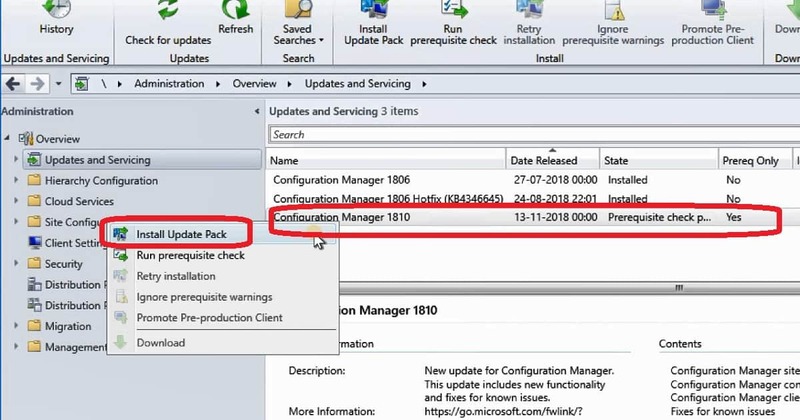 This SCCM 1810 update pack includes the following feature. For my test environment, all the 22 available features are enabled. Only one new feature which you should enable (if you want) is SCCM 1810 SMS Provider API. SMS provider API provides Read-only API interoperability access to WMI over HTTPS. More details available in the Microsoft documentation here. This is a new feature which was never introduced to any of SCCM preview versions yet. 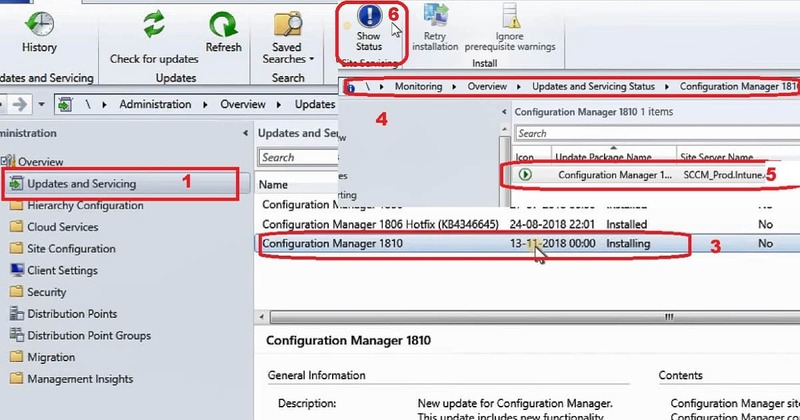 You don’t need to worry about these new feature selections in Configuration Manager Update Wizard as you can these settings after the SCCM 1810 upgrade as well. 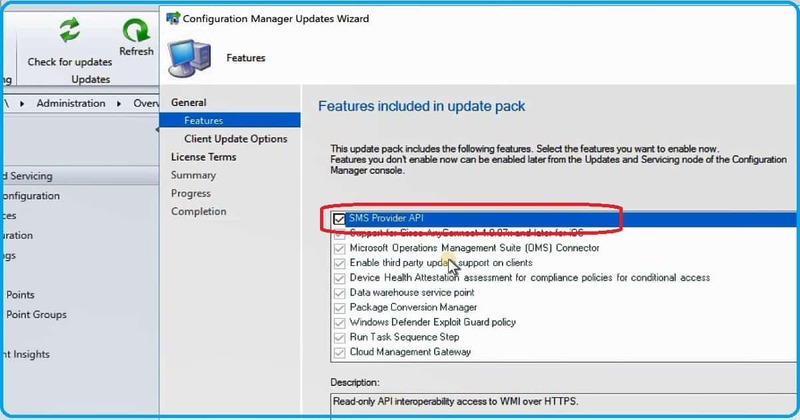 Client Update Settings is another important option in Configuration Manager Update Wizard for SCCM 1810 upgrade. SCCM Client update settings include an update for SCCM client. You can upgrade your clients immediately. Or validate this client in pre-production collection before you upgrade all your SCCM clients. I would recommend validating the client version with pre-production collection devices before upgrading the SCCM 1810 client package to all your clients directly. If you select “Validate in Pre-production collection” option, then you will get an option to validate the new client update on members of pre-production collection while you keep your production client package intact. 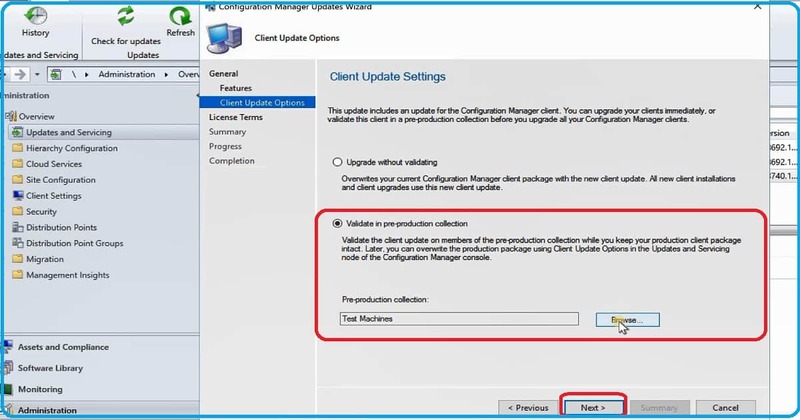 Later once you are confident with the new client package, you can overwrite the production package using Client Update Options in the Updates and Servicing node of the SCCM console. 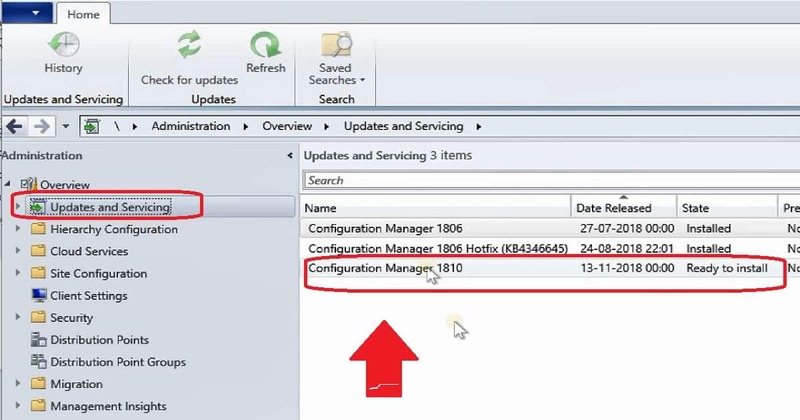 Once you complete the Configuration Manager update wizard, the SCCM 1810 upgrade process will kick start. And the updates and servicing node in SCCM console will show that the update is in installing state. You can start monitoring SCCM 1810 upgrade from this stage. You can click on a link “Show Status” from related objects. Show status will show you the details about the installation status in monitoring workspace. I would recommend following the below screenshot to see the real-time updates of SCCM upgrade. You can confirm whether the SCCM 1810 upgrade is completed from monitoring and administration workspace of SCCM console. Once the installation of SCCM 1810 is completed, SCCM console will prompt you to update the console version to SCCM 1810. You need to make sure all your remote SCCM console installations are upgraded to latest version. This is not very critical if your remote SCCM console is already running with the n-1 version (where n = 1810 in this scenario). 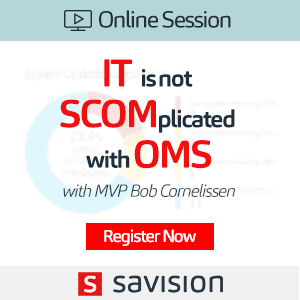 But if your remote SCCM console is not n-1 then, you need to make sure your console is updated otherwise you won’t be able to connect to SCCM console. SCCM 1810 upgrade is completed successfully. So it’s time to concentrate on post installation tasks. 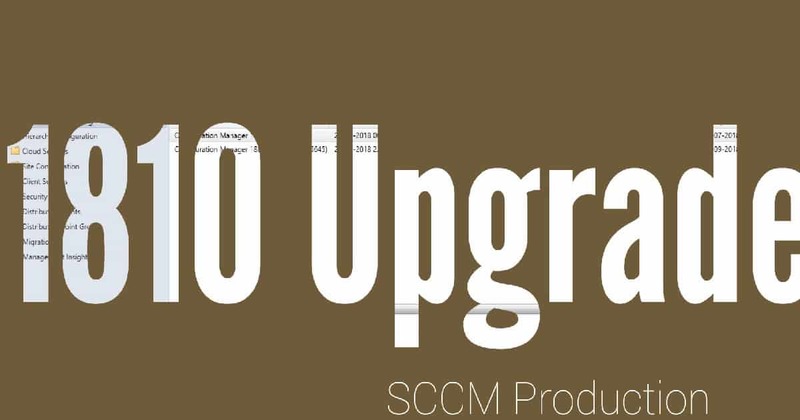 Because you might have disabled some of your services and maintenance tasks as part of SCCM CB upgrade checklist which you need to enable back. 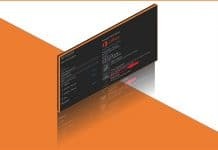 Find out the list of SCCM site, console, client versions of SCCM 1810. What happened to PS script to get in console update? I have installed SCCM 1802 using baseline media and SCCM 1810 Update is not showing in the console. While Configuration Manager 1806 is appearing in the console. How can I complete the opt-in process for installing the SCCM 1810 Update? Pls run the Powershell script to get 1810 update. I am in the process of updating SCCM from 1806 to 1810. However when I run the Prereq checks it never seems to get passed the “Replication” Step. Doing some research (which is how I found this thread it begin with) I realized that the SQL Server Native Client should be updated to 2011.110.7001. Would that cause the prereq to never get passed “Replication” though?